How long does the pain last – forever? As a former World War II combat infantryman, I really appreciated this piece — especially for how well it was written. Sixty-five years later, I still remember the sight of my first enemy corpse (I hadn’t killed him) and the thoughts are still with me of what his death had meant to a family like mine in another country…. I never killed anyone or even fired my weapon in anger. I was trained to do it and I believe I would have done it but who knows for sure when until the moment is upon them? At one time, I agonized over the fact that I did not have “combat vet” on my resume. Thirty five years later, and uncounted reminiscences like Captain Meehan’s, I think maybe I should be grateful that I never had to be in that position. I served in the 1st Cavalry as well and witnessed that which I pray my children never have to. However I like to believe that I returned from Iraq with a higher regard for human life, not an eroded one. Facing your own mortality and living in the shadow of those who did not survive changes a soldier. But not always for the worst. 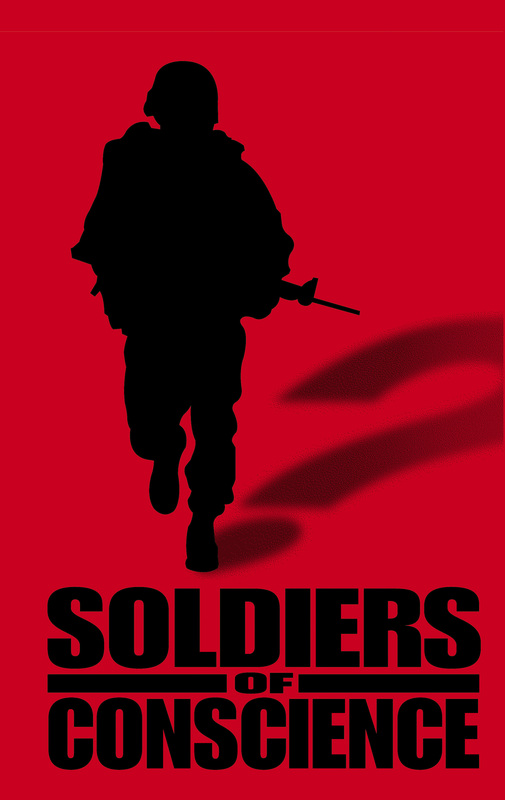 It is so very often assumed that the soldier always comes back broken from their experiences. We may not come back the same but that doesn’t mean that we always come back worse. I am a better parent to my children, a better spouse to my husband but most of all an even more grateful human being because I know what it is like to have lost so very much. I never lost regard for my own life. The deaths of my peers, if anything, instilled in me a greater regard for my life and the promised life that awaited me once I left that hell hole…..
Those voices swirl and debate, but without the animus that keeps me out of most comments sections. Go read the whole thing. ← PTSD in contractors? Who’s surprised?